Cook your own food on our outdoor BBQ facilities. An area just behind the adventure playground has been set aside as a dedicated area for barbecuing on our purpose-built brick BBQ stands. Bring along a disposable BBQ or your own portable BBQ, utensils and everything else required for an alfresco meal. 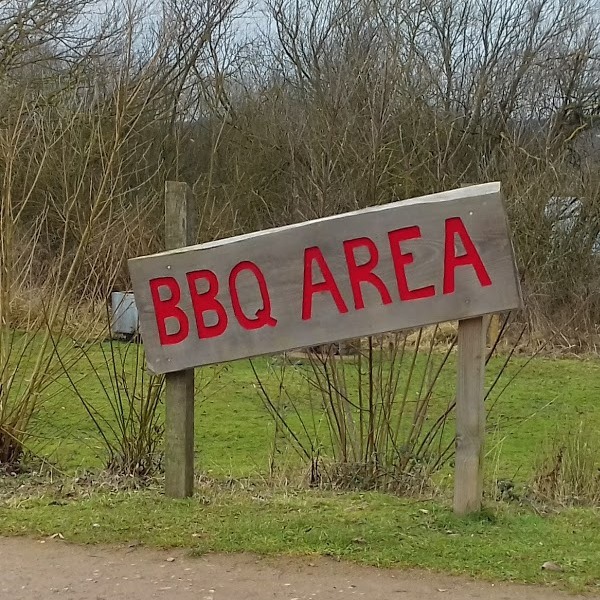 Please be aware that this is the only part of the site where barbecues are permitted as the majority of Stanwick Lakes is a nature reserve. If the area is full, please wait for space to become available, or try again another day.